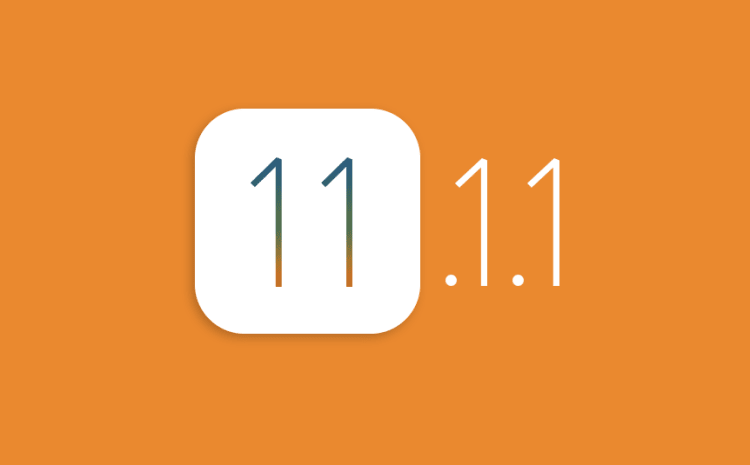 Last week, Apple released iOS 11.1.1, the sixth official update to the iOS 11 operating system. This update comes shortly after Apple released iOS 11.1. 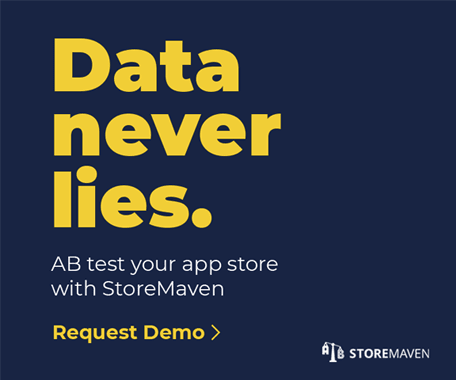 Since Apple never publishes detailed release notes, our experts decided to explore whether these updates can impact your App Store Optimization (ASO) strategy. And guess what? They can! Both updates addressed several important bug fixes and we found two that directly impact App Store marketing. Both of these fixes have implications on how App Preview Videos /Screenshots appear in the Search Results Page. Prior to the iOS 11.1 updates, if your App Store included a portrait App Preview Video then the first App Preview Screenshot was excluded on the Search Results Page. This bug had an enormous impact on App Store marketing for a number of reasons. First off, it’s important to note that most App Store Users discover apps via search. Hence, search traffic is the most valuable traffic source for being discovered. Furthermore, most search traffic ends their search flow on the Search Results Page. That is, a majority of App Store Users will download an app or drop directly from the Search Results Page and only a minority will actually click-through to the Product Page. Hence, the Gallery assets that appear in the Search Results Page are paramount in communicating the purpose and utility of your app to App Store Users. The fact that the first Screenshot was entirely excluded meant that your store was missing important messaging. We believe that the developers who suffered the most from this bug were those that used a Panoramic Gallery, as not only was their messaging incomplete but their Gallery was likely a bit confusing. You can see what this meant for Tinder in the example provided above. The update corrected this bug so that the first App Preview Screenshot appears first as intended. Prior to the updates, if your App Store included a landscape App Preview Video with a Portrait Gallery then the landscape video was excluded on the Search Results Page. Since the update, Landscape App Preview Videos are the only Gallery asset seen on the Search Results Page. 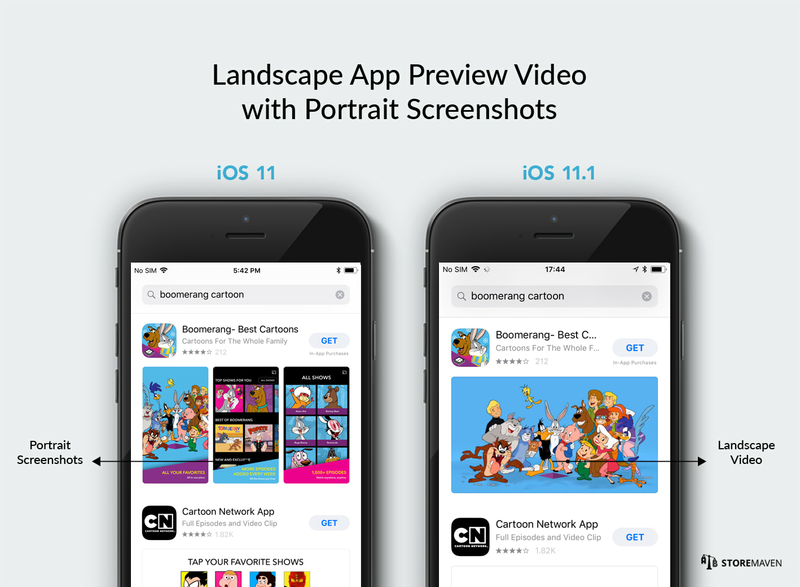 Landscape App Preview Videos can be a powerful tool in communicating the purpose and utility of an app. First off, videos now play automatically, which naturally grab users’ attention. 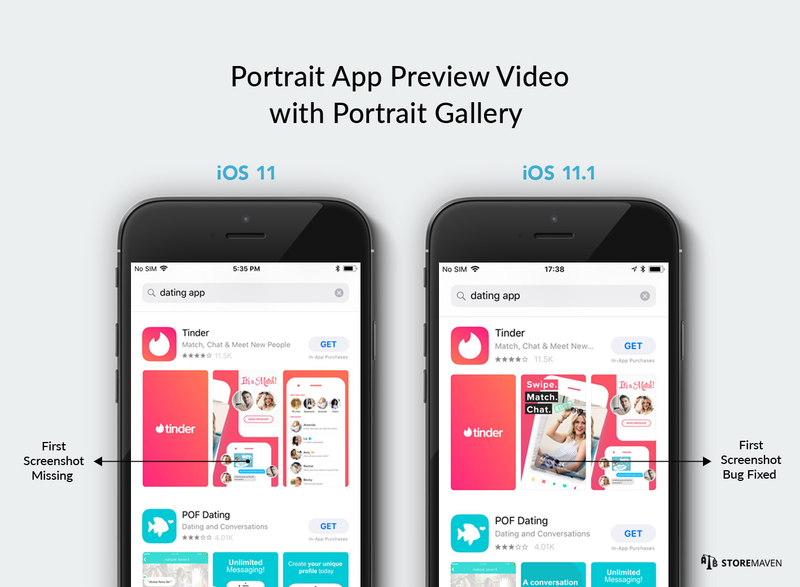 Furthermore, rather than seeing three smaller and illegible portrait Gallery Assets, having one prominent landscape App Preview Video appear in the Search Results Page, allows you to set a clear and focused message. Obviously these updates should be taken into consideration when deciding on your Gallery Assets. For a more thorough review of all changes made to the iOS 11 App Store and its impact on App Store marketing checkout this, this, and this! For iOS 11 App Store testing tips read this and this! Questions? Feel free to comment below!